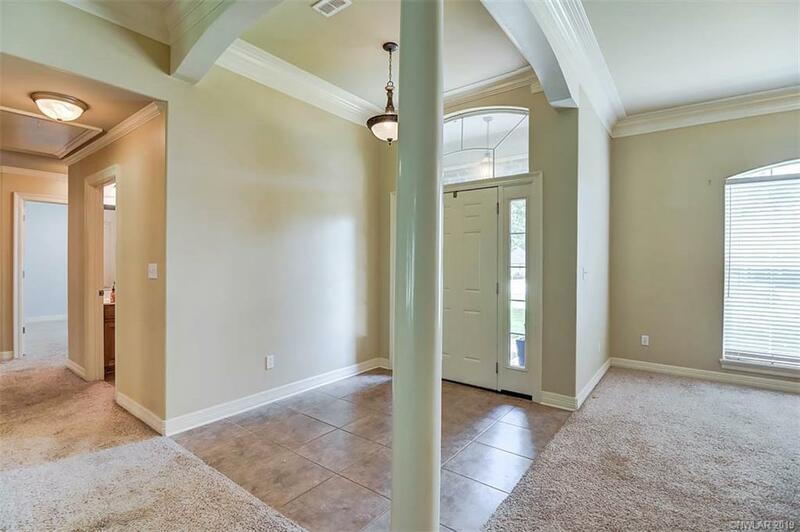 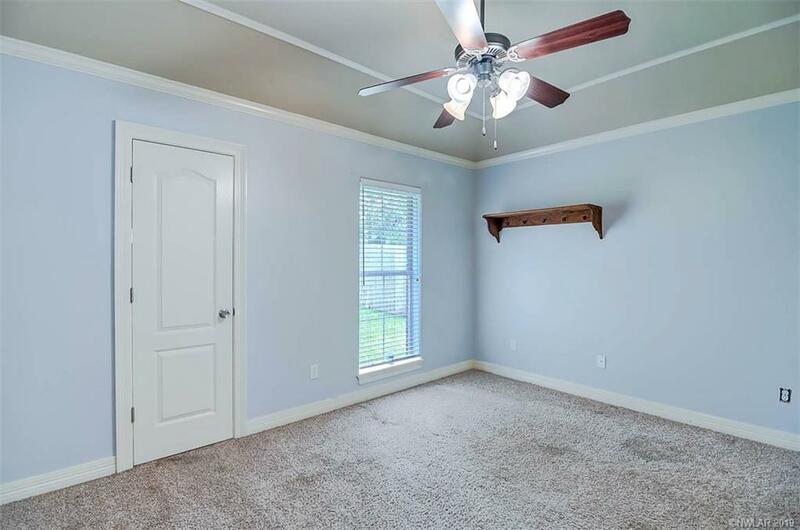 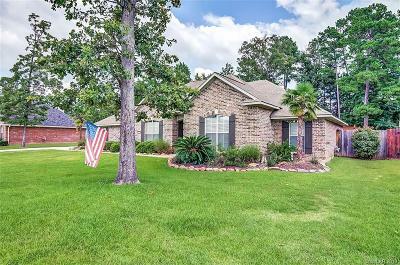 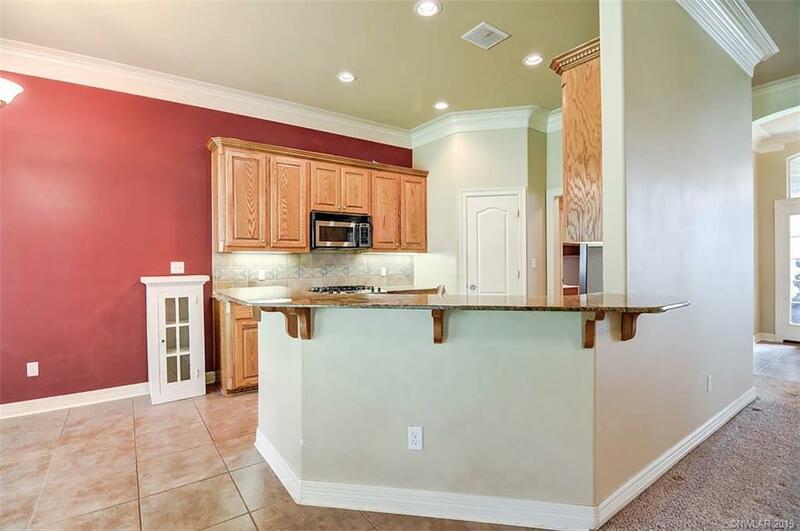 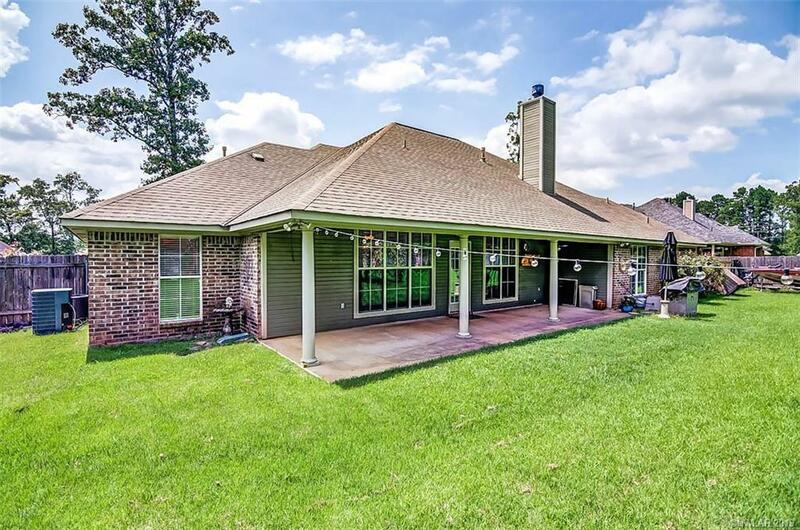 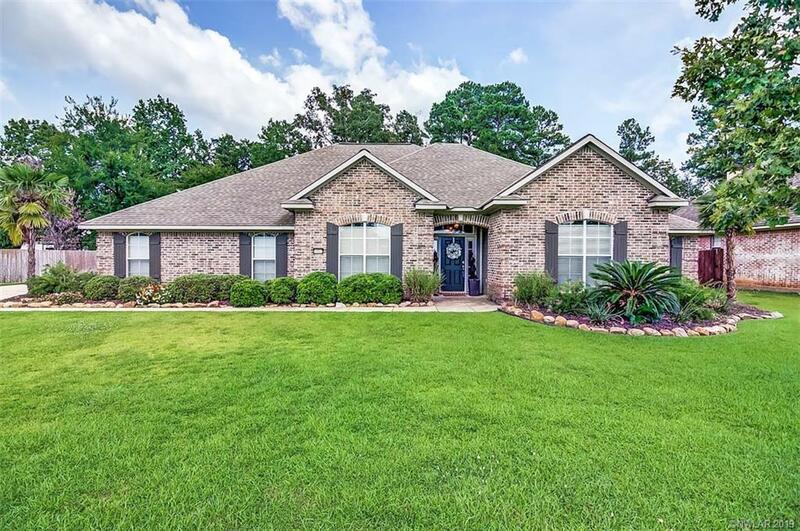 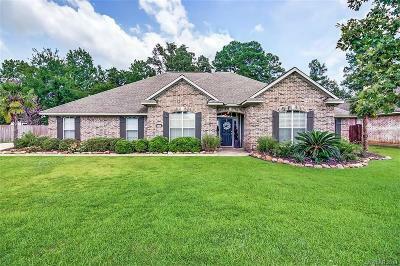 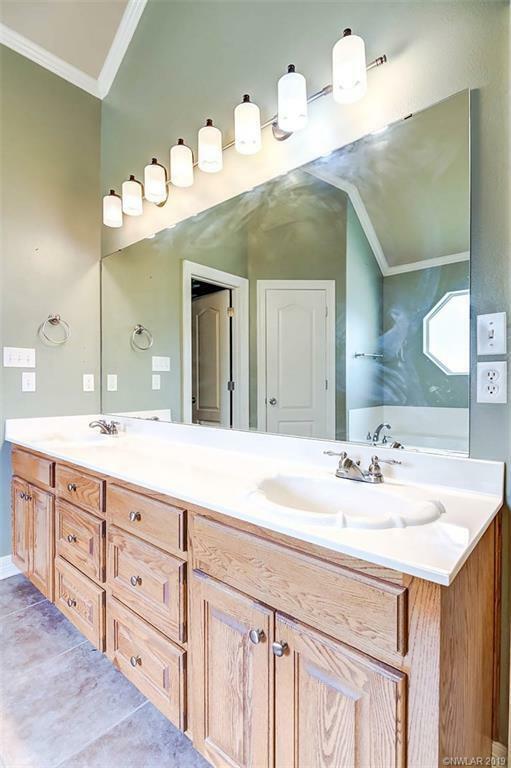 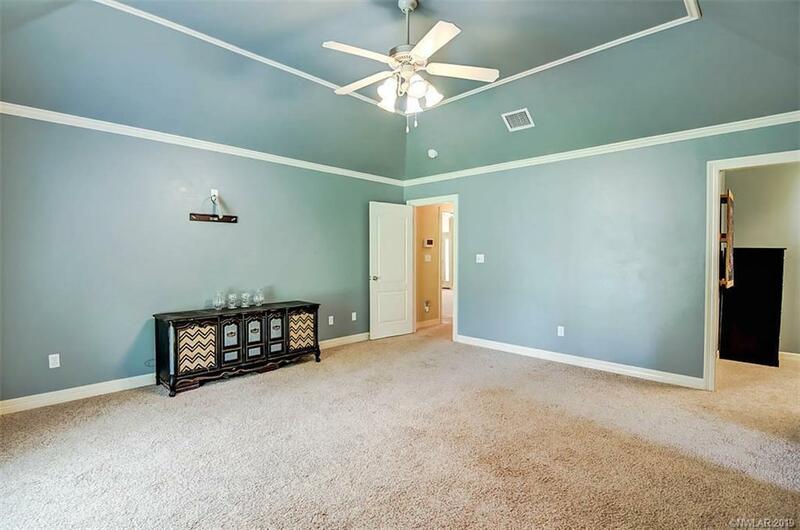 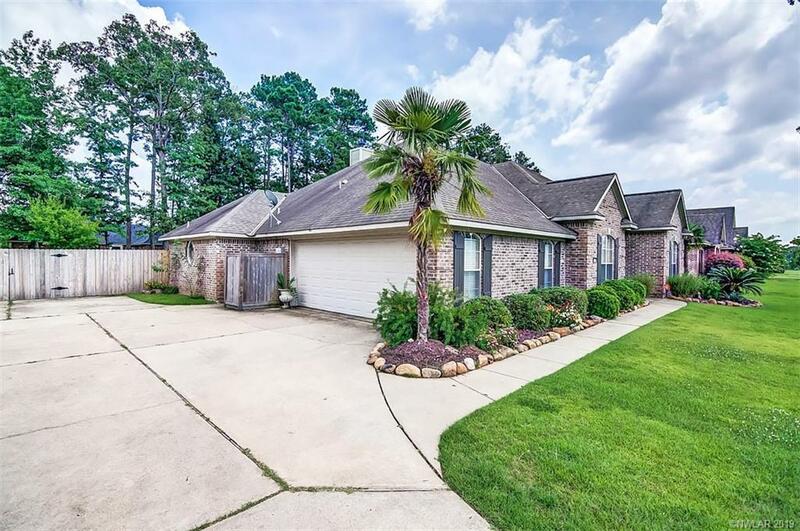 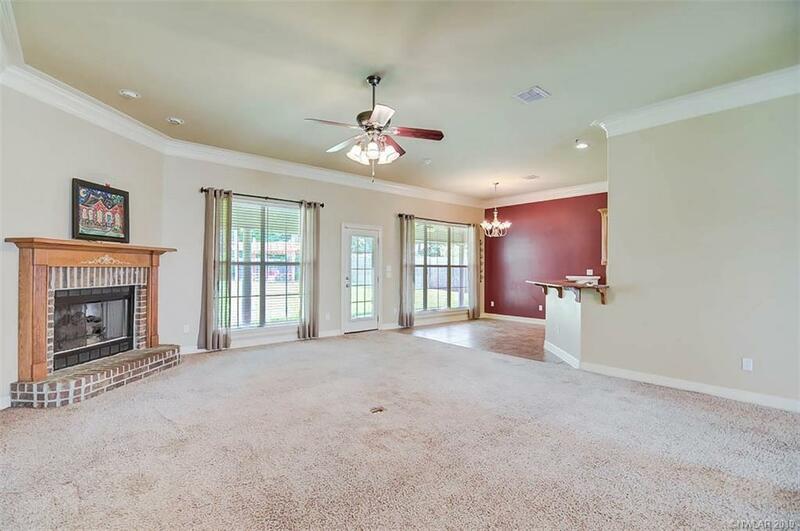 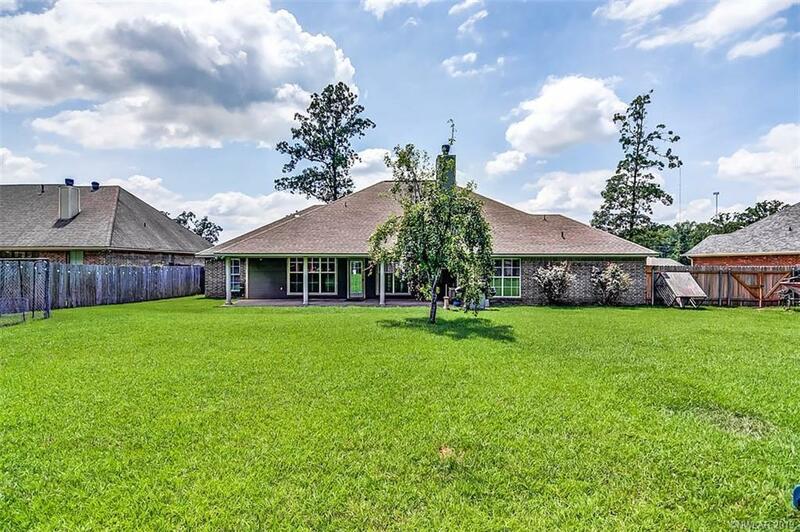 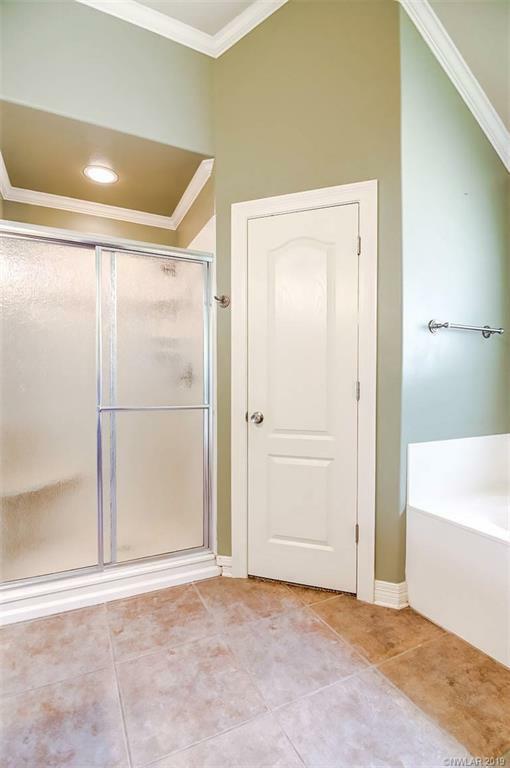 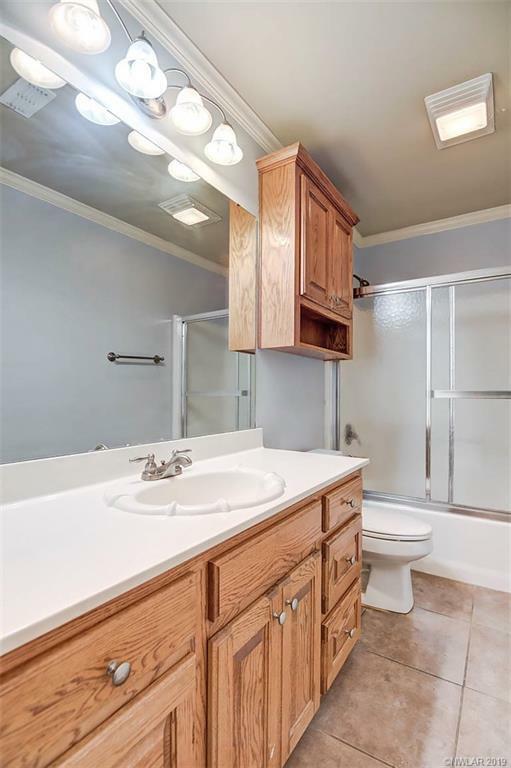 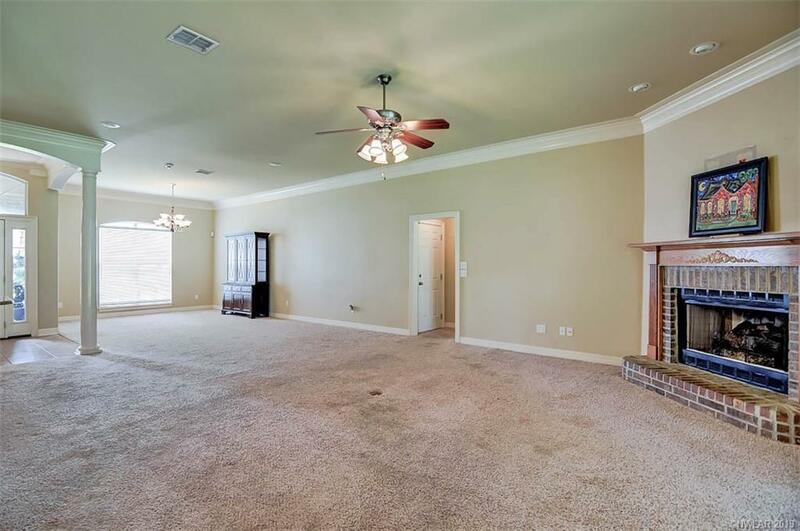 1805 Sparrow Ridge, Haughton, LA.| MLS# 243349 | Tahira Abdul Rahman | Tahira & Associates Realty, Inc | 318-840-4916 | Shreveport, Bossier City, Northwest Louisiana Homes and Commercial Properties for sale. 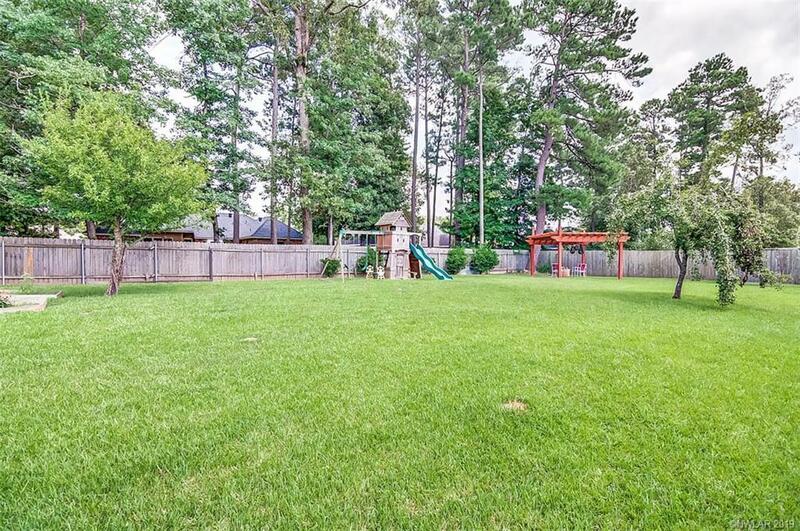 Well designed four bedroom, three bath home on an sizeable Forest Hills lot. 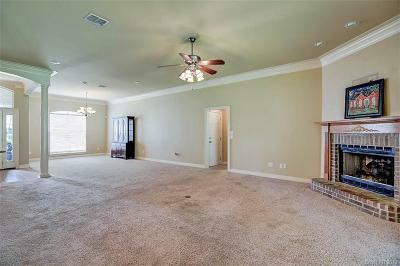 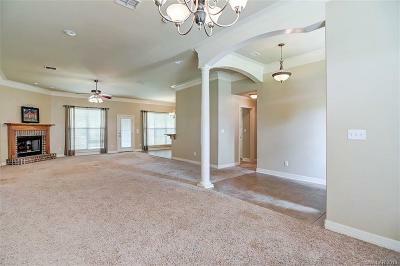 Open plan with inviting formal dining, dedicated breakfast dining and breakfast bar. 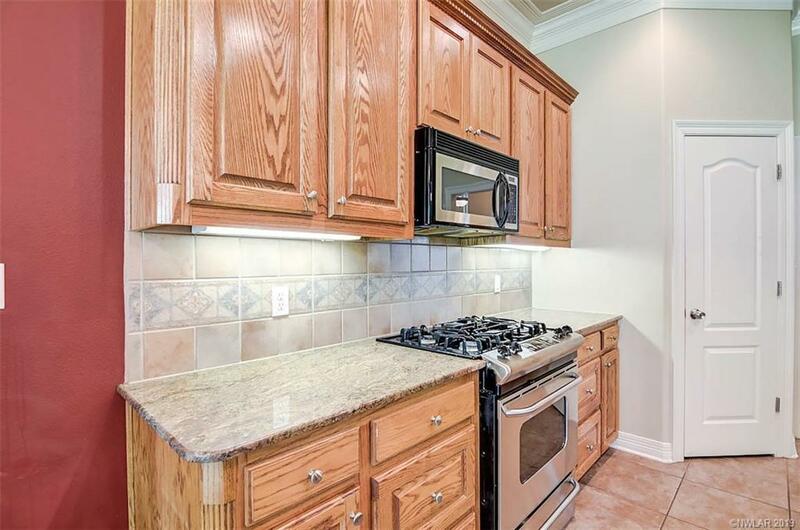 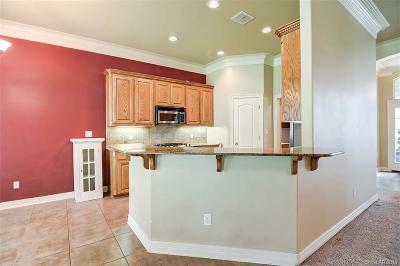 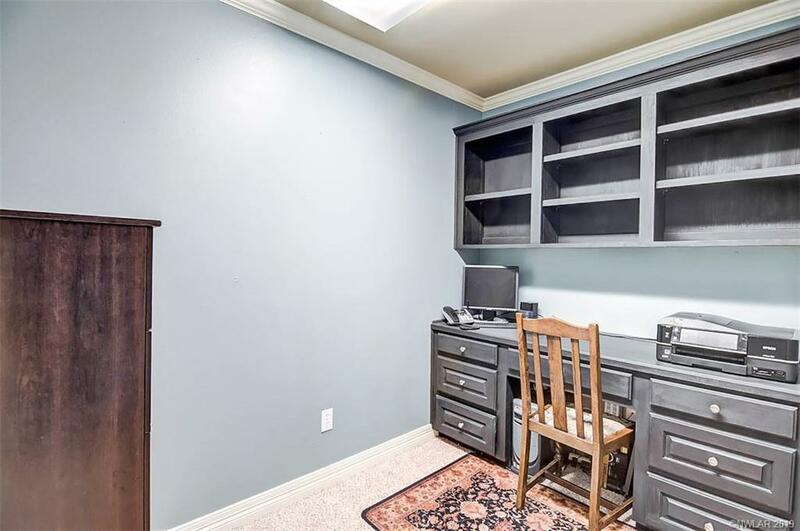 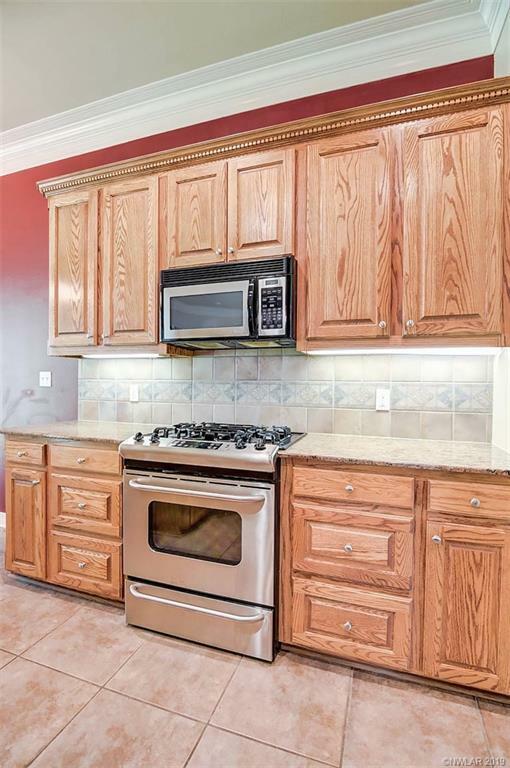 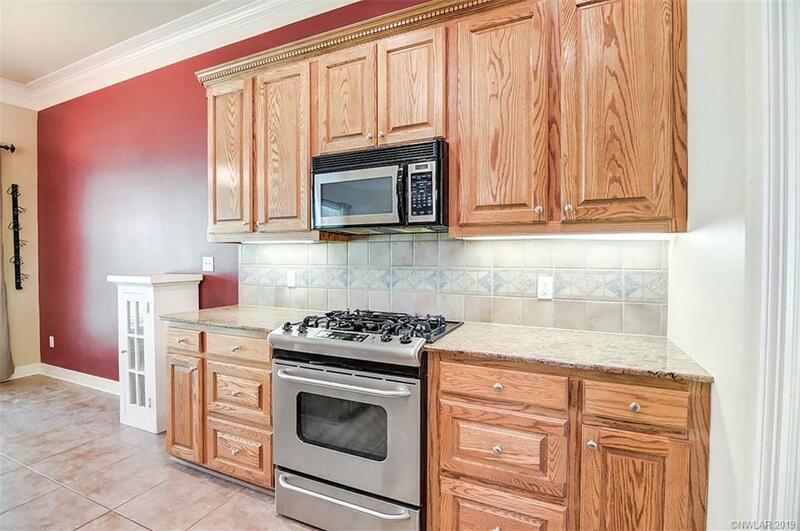 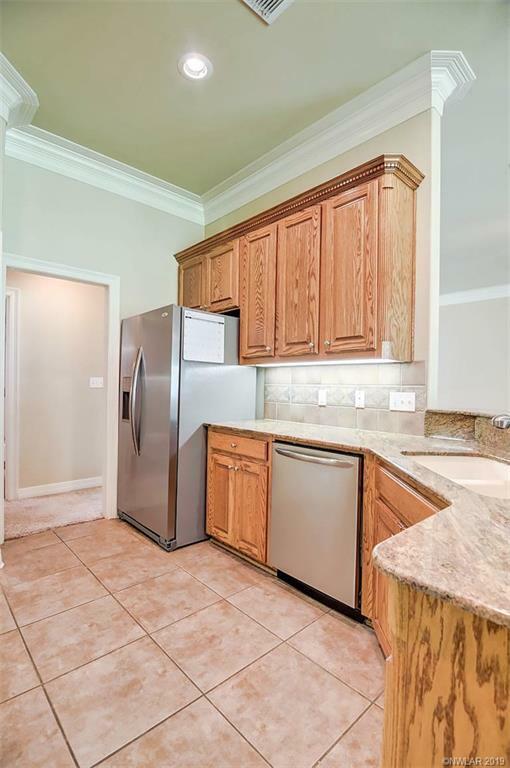 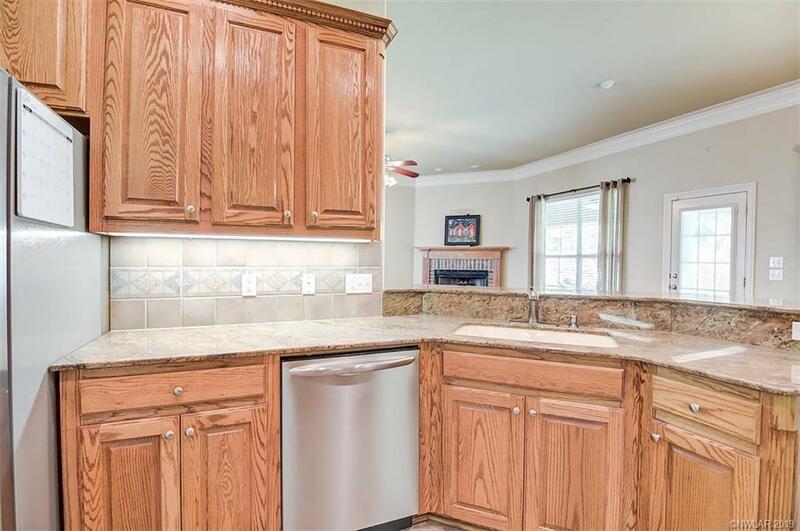 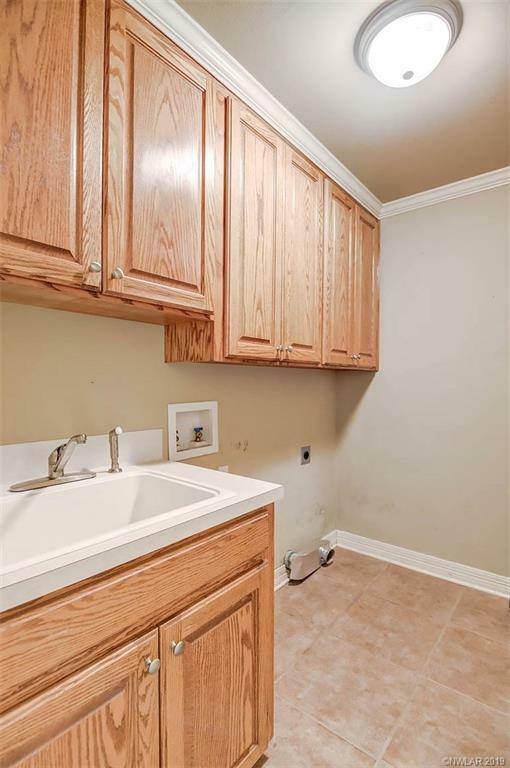 Kitchen features upgraded granite, stainless appliances, walk in pantry. 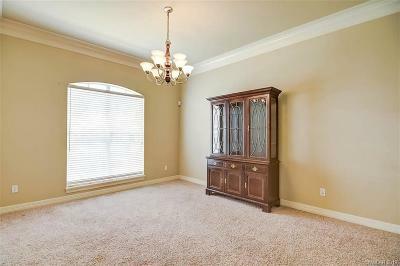 The large and remote master bedroom has an on suite office & master bath with jacuzzi and sep. shower. 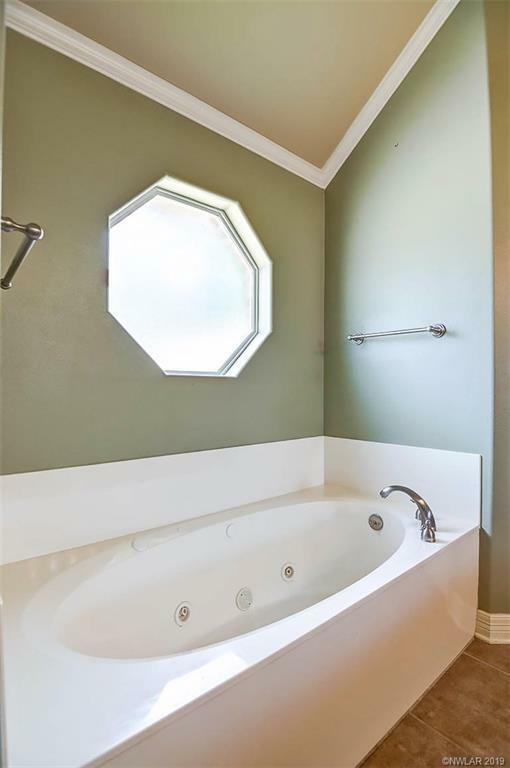 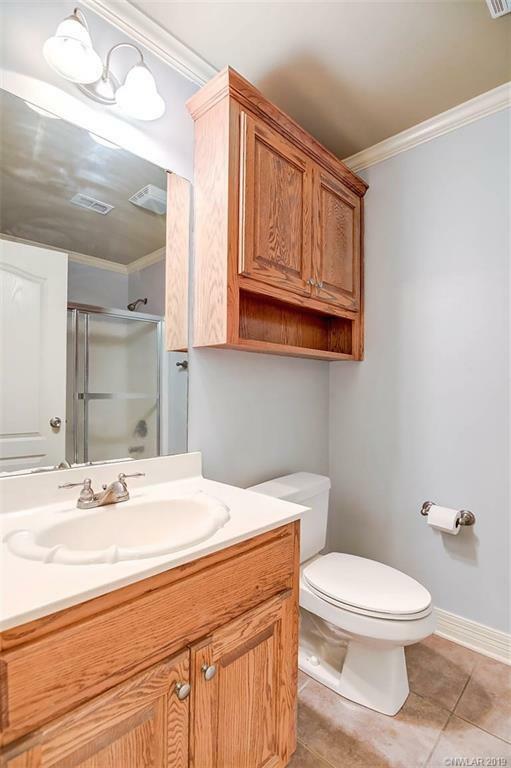 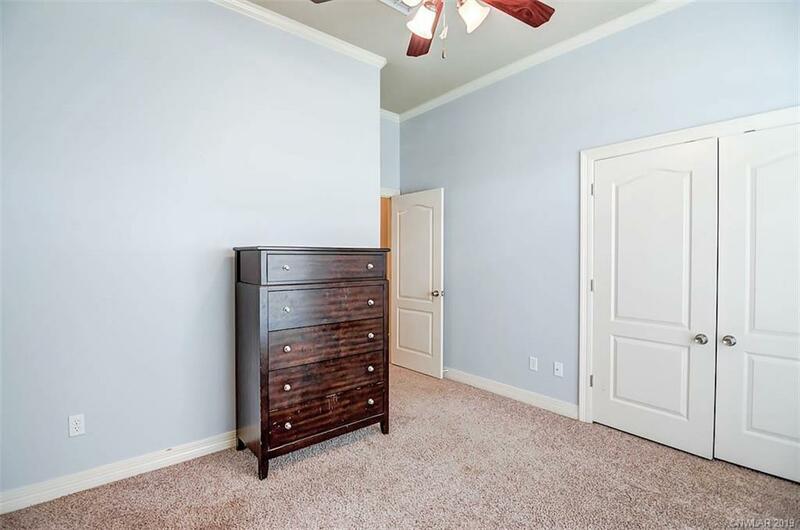 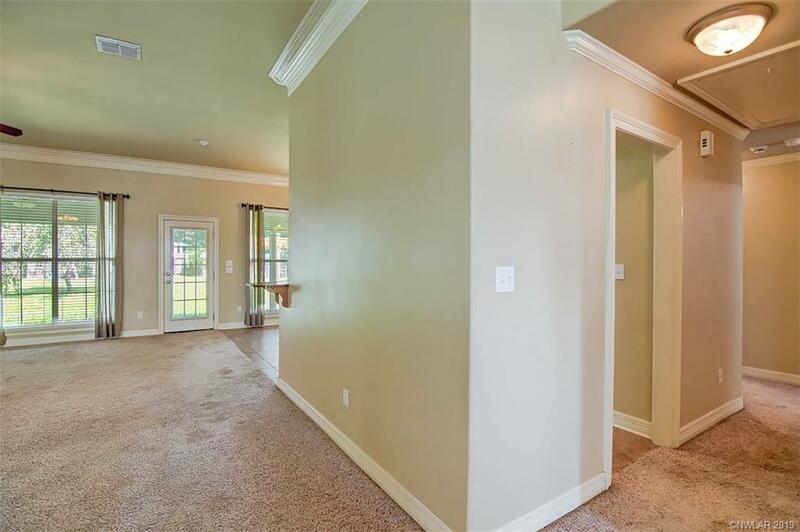 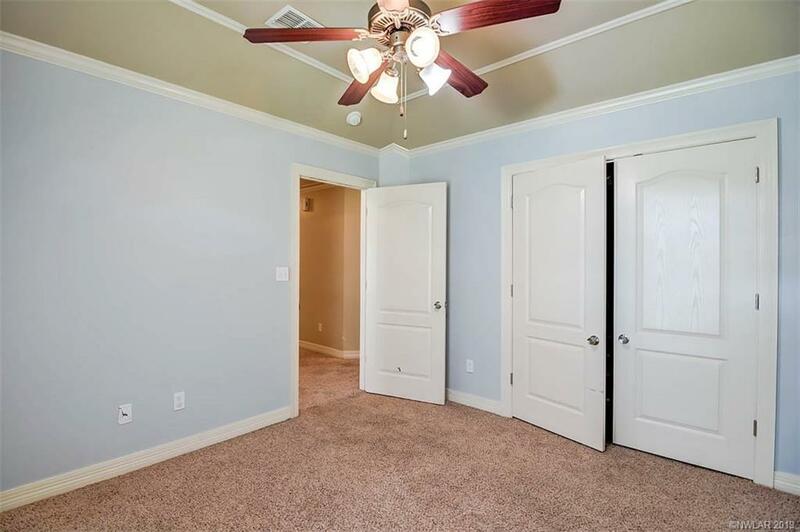 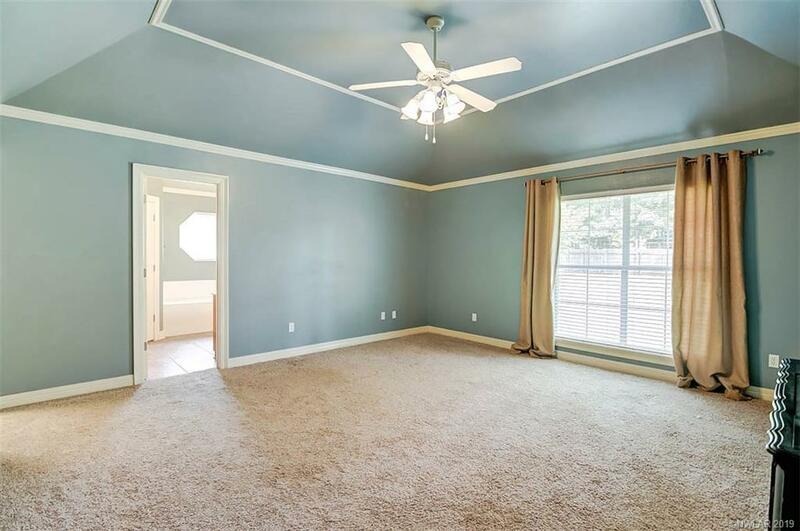 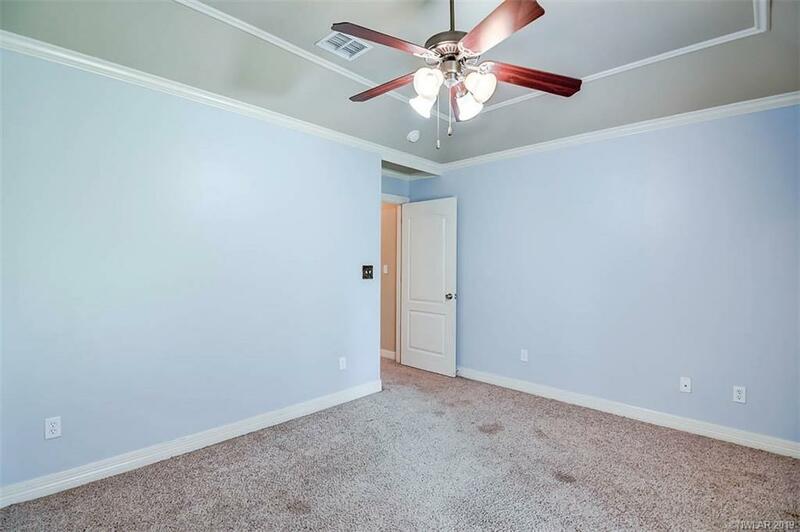 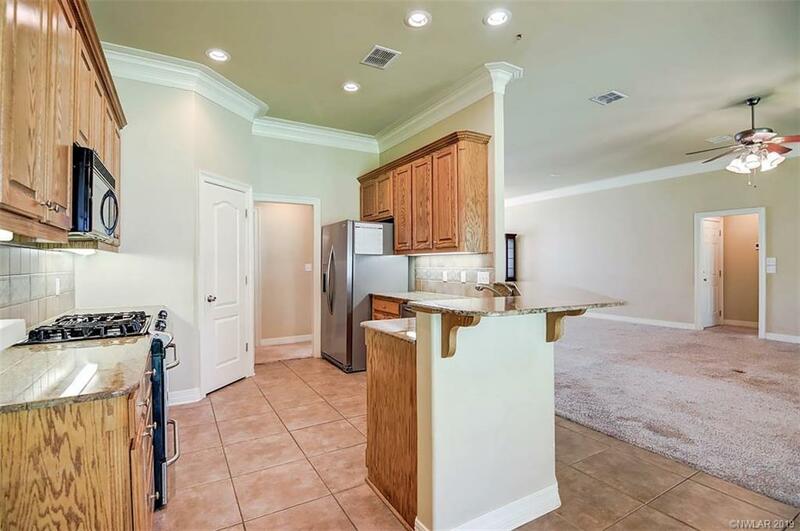 Three additional bedrooms are larger than usual with ample closet space and two hall baths. 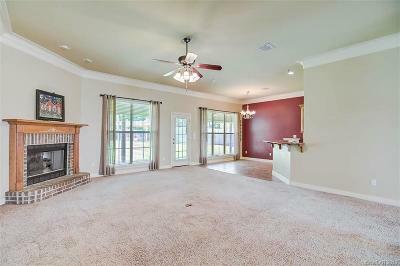 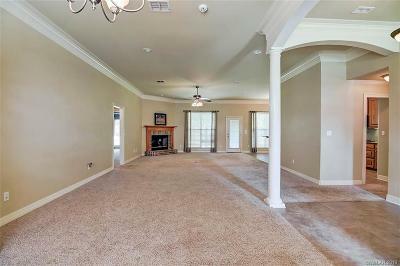 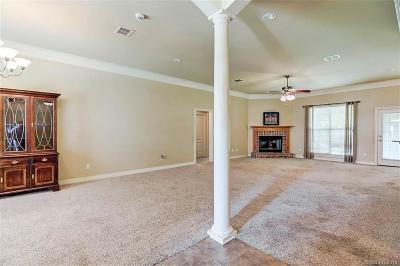 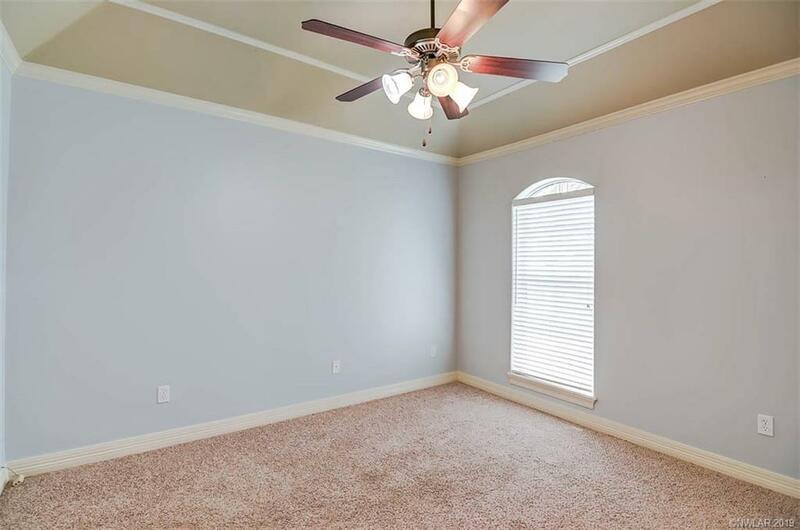 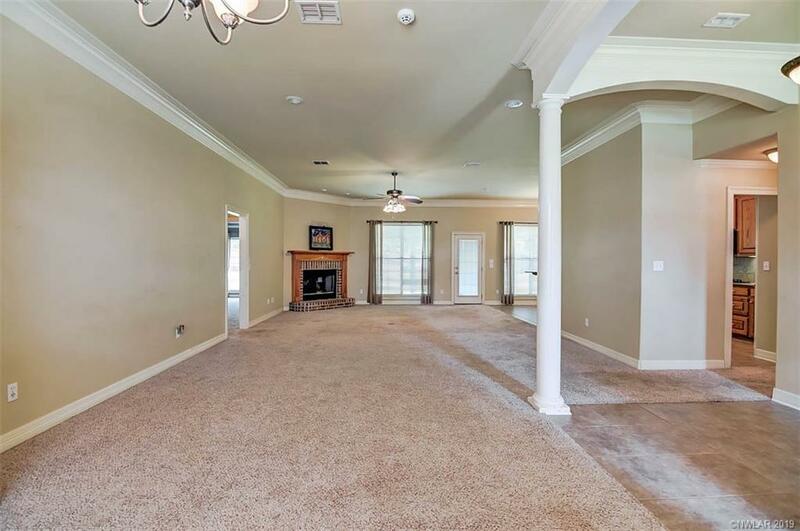 Outback you will find a covered patio, pergola, and a fully fenced yard.